Robert A. Steele is the retired vice chairman: Healthcare for the Procter & Gamble Company, a manufacturer and marketer of consumer goods. 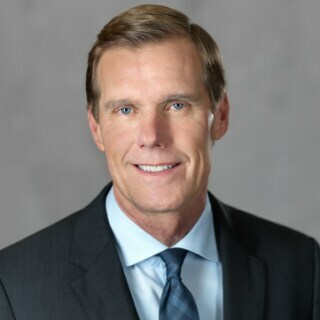 During his 35-year tenure with Procter & Gamble, Mr. Steele served in a variety of executive leadership positions, including vice chairman Global Health and Well-being, group president Global Household Care and group president of North American Operations. Mr. Steele serves on the Board of Directors of Berry Global Group, Inc., a provider of value-added plastic consumer packaging, non-woven specialty materials and engineered materials, and LSI Industries Inc., a provider of corporate visual image solutions to the petroleum/convenience store industry. Mr. Steele also serves as a senior advisor to CVC Capital Advisors, a division of a private equity and investment advisory firm, and is the founder of STEELE Consulting LLC, a consulting firm.